If there are less than 20 riders in a class, points will be distributed with 2 point for last place and then 3 points, 4 points and so on. 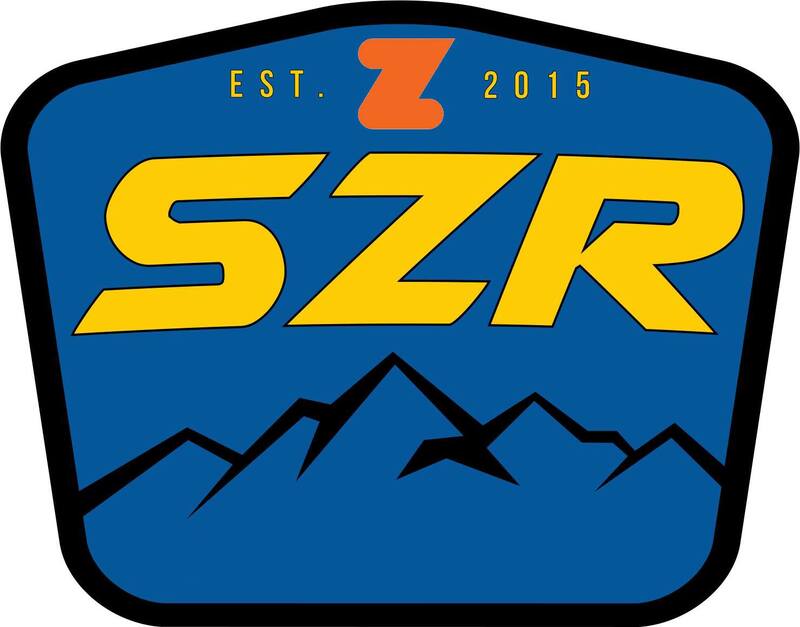 The SZR Race Series will run for 12 weeks. From 9th January to the 27th March 2019. The best 10 races will count.